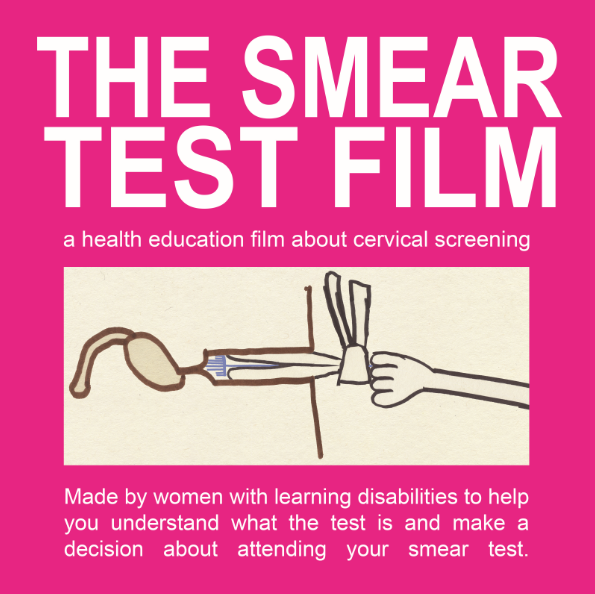 This health education film is for women of cervical screening (smear test) age who have mild and moderate learning disabilities. It has information about smear tests and the role they play in preventing cervical cancer so women make an informed decision about whether to go for a smear test. It was made by Public Health England in association with Jo's Cervical Cancer Trust.